No “Game of Thrones” premiere party is complete without a cocktail. Celebrate the beginning of the final season with these recipes inspired by the HBO drama. Lyanna Mormont inspired Cari Hah, bar manager of Big Bar in Los Angeles, to create this “Game of Thrones” cocktail with a Scotch that’s about as old as the young Lady. First, muddle 3 raspberries in the bottom of a tin. Add the scotch, muddled rosemary and honey. Shake and strain into a cup rimmed with the grain powder/salt/sugar mix. 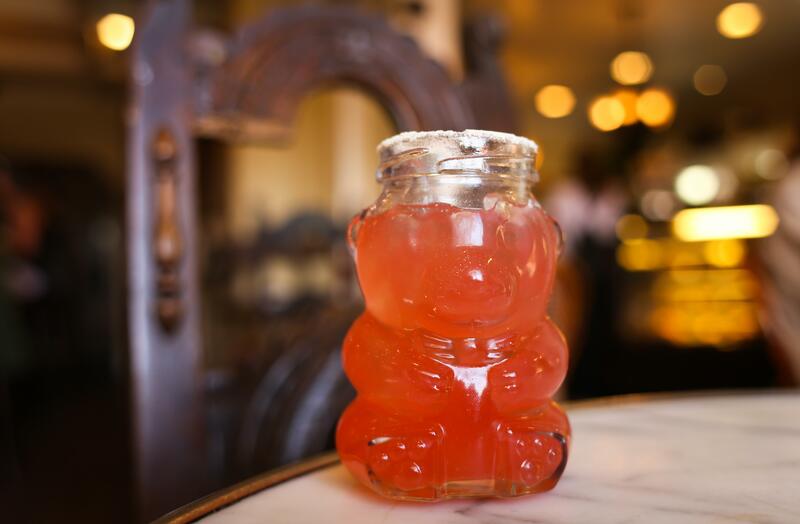 If you order this at LA’s Big Bar, it may be served in an adorable bear cup. For vodka fans, Svedka has created a version of Westeros’ preferred medicinal drink. 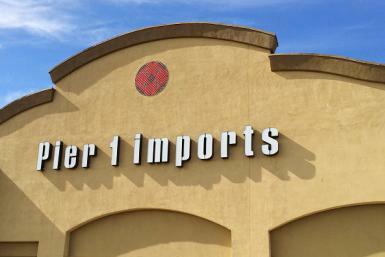 However, this seems like it’ll go down much smoother than medicine. 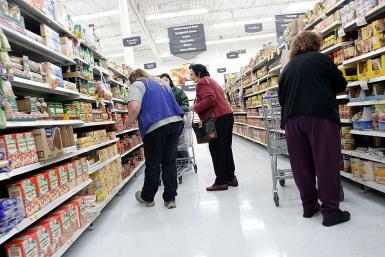 Throw all the ingredients in a blender on high for 10-20 seconds. 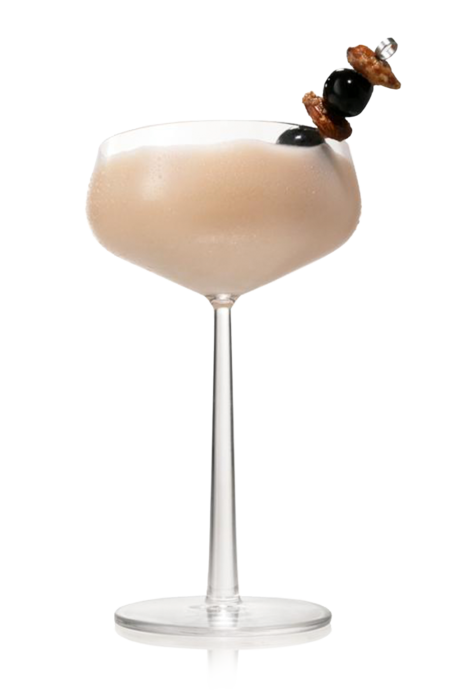 Pour it into a coupe glass (preferably a chilled one) and garnish with a skewer of cured cherries and candied almonds. 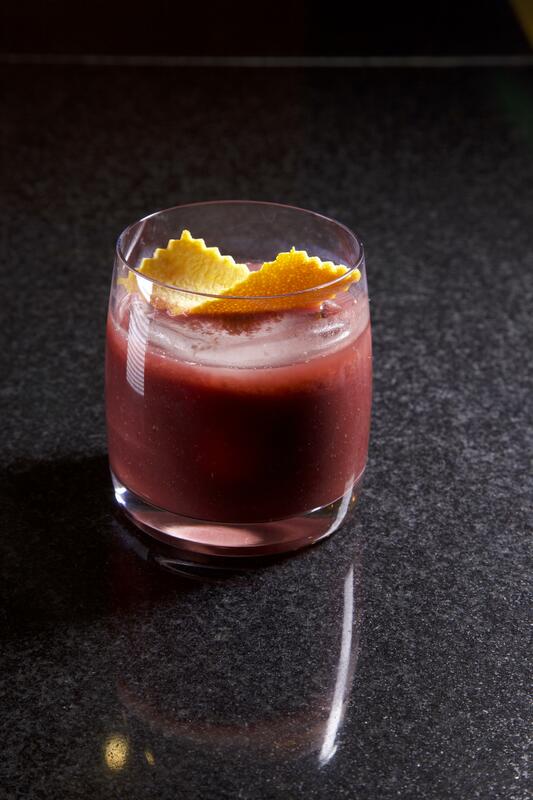 Fans of the Lannisters or Bacardí will want to check out this next cocktail, created by Hemant Pathak, Junoon bar manager. Either mix these ingredients and serve in a rocks glass at home or order it at Junoon in New York City. Giovanny Gutierrez, Havana Club Rum Ambassador, was inspired by the Season 2 battle when this “Game of Thrones” drink recipe was created. Mix the ingredients and serve in a rocks glass over crushed ice. Those who would rather leave the flaming absinthe to the professionals can order this at Beaker & Gray in Miami. 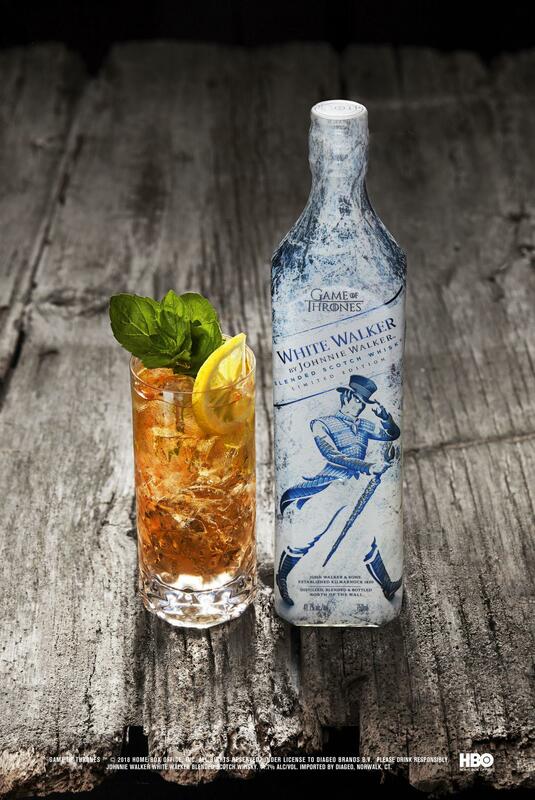 Andrew Record, National Single Malts Ambassador in San Francisco, created another Scotch-based recipe for “Game of Thrones” fans. First, make the dashi syrup. Make a simple syrup by bringing 1/2 cup of water to a near boil and add 1/2 cup of cane sugar. Steep one sheet of nori and a 1/2 cup of bonito flake for one minute. Fine strain off all solids and chill the syrup before use. Now you’re ready to make the drink. Combine all the ingredients in a shaker tin over ice. Shake and strain into large rocks glass over ice. 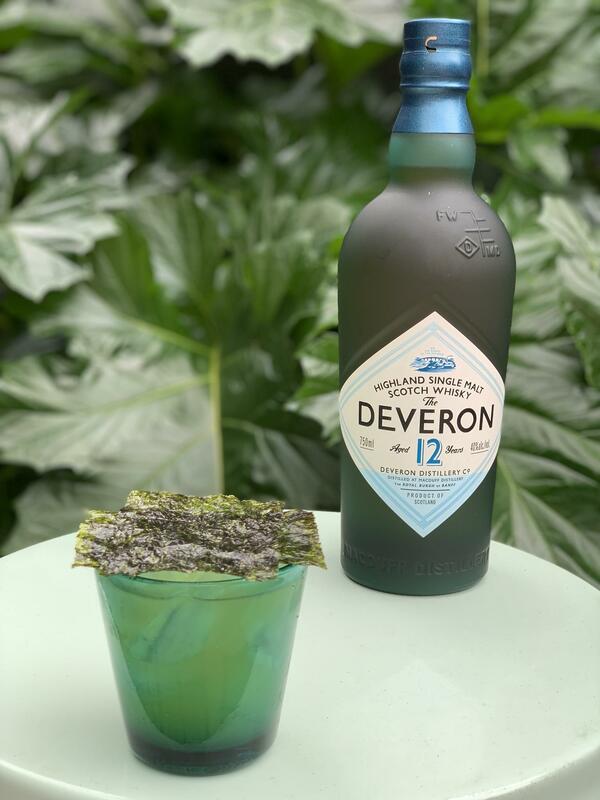 Use a sheet of seaweed for garnish. Mixologist Gabe Orta put together three different cocktails using Scotch whisky. 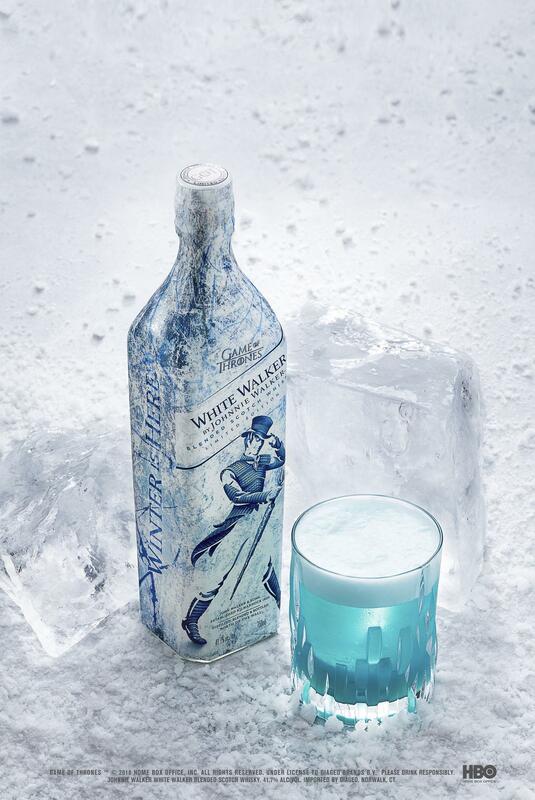 It’s a perfect way to use limited edition White Walker by Johnnie Walker. Simply throw all the ingredients into a shaker, add ice and shake. Strain into a rocks glass, and enjoy your drink. Making the drink just involves stirring all the ingredients except the rosemary together and stirring with ice for at least 30 seconds. 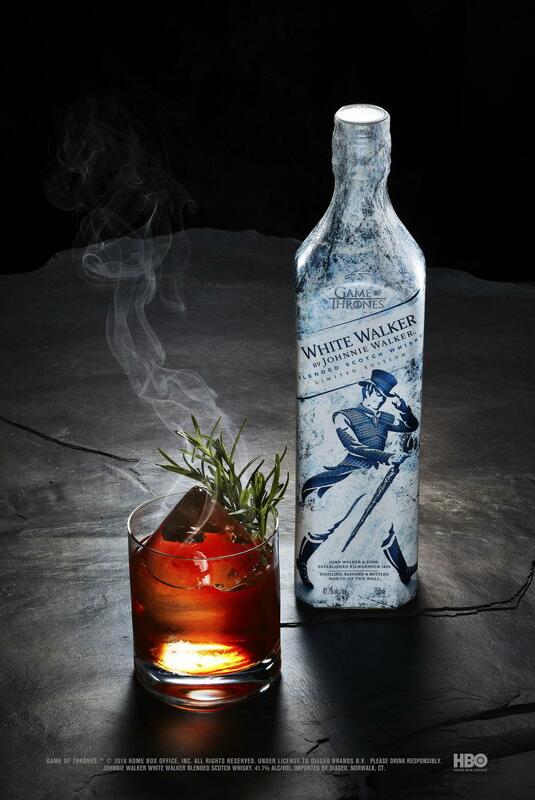 Take your ice and fire theme to the next level by using a burned rosemary stalk to smoke the rocks glass before pouring and include a diamond ice block to finish it off. This cocktail recipe is perfect for anyone short on time. Add both ingredients in a highball glass, add ice and stir for 2 seconds. Garnish with a lemon wheel and mint sprig. 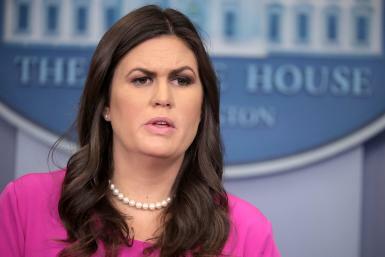 Be sure to have your cocktail ready to go in time for the “Game of Thrones” Season 8 premiere on HBO at 9 p.m. EDT on Sunday. Where Are Former ‘Game Of Thrones’ Actors Now?